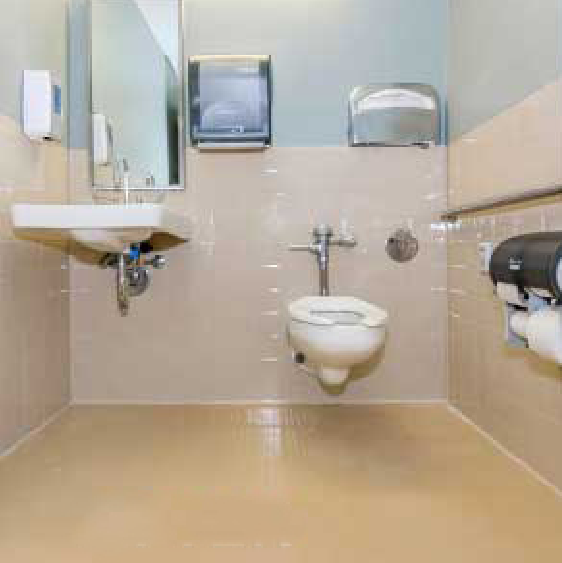 COUSTIC-GLO is the Leading Floor & Tile Restoration and Protection expert for Commercial and Residential areas. 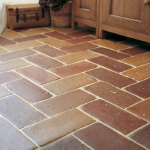 Coustic-Glo’s highly skilled and trained technicians can repair, renew and restore almost all tiles and hard surface either internally or externally, Saving customers time and money. 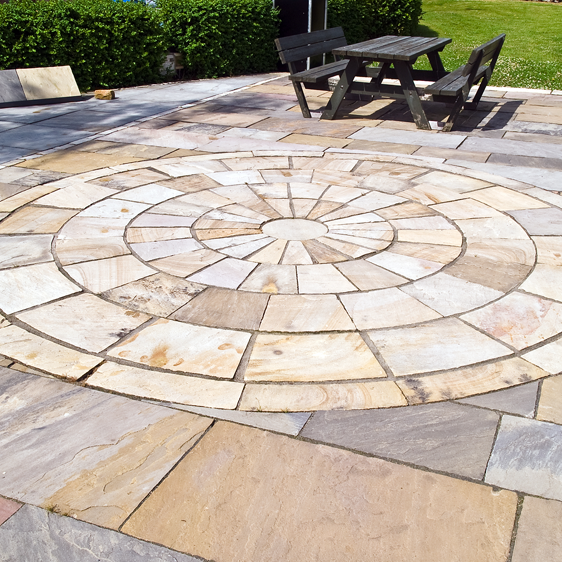 you will have your floor made new, glossy, hygienic hard wearing, and will not absorb liquid, odor, stains, easy to clean and maintain. 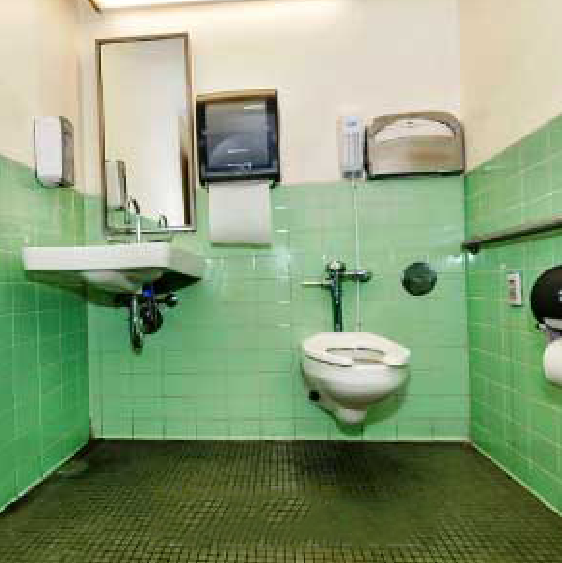 You also provide options for the type of finish. 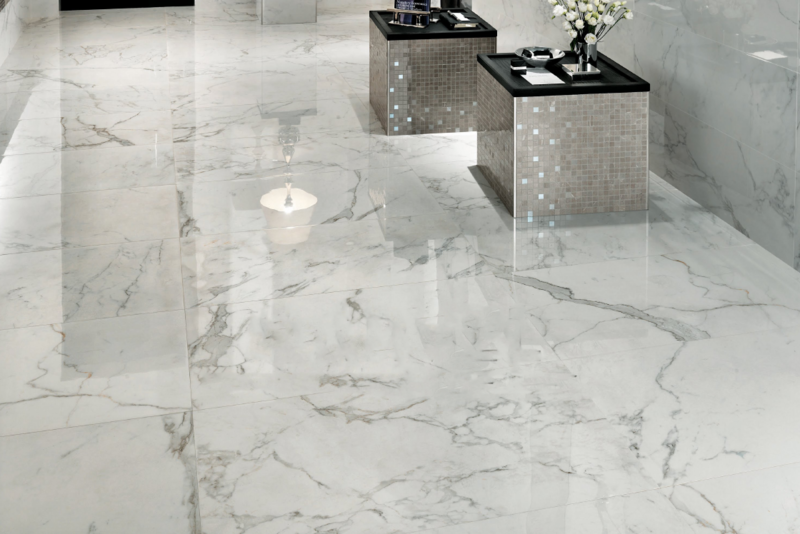 It can be Glossy, wet look, or matt and natural look. 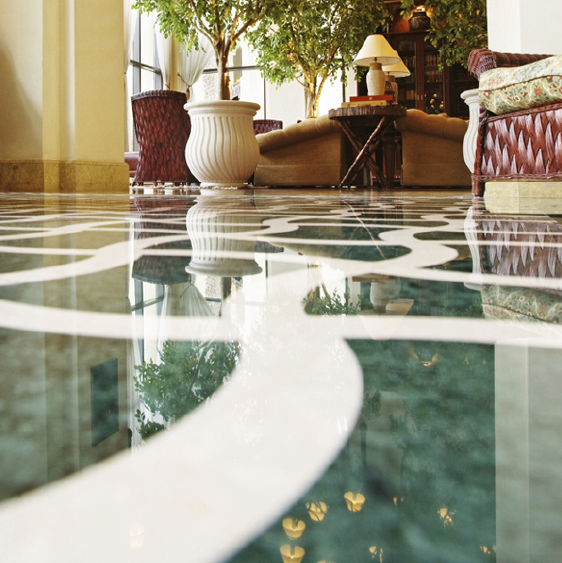 Looking for cleaning and polishing your Vinyl and Terrazzo floors? 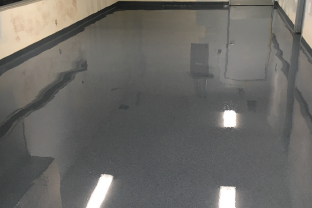 cleaning costs by eliminating the need for stripping, waxing, and buffing floors, leaving your Vinyl floors protected with durable gloss coating. 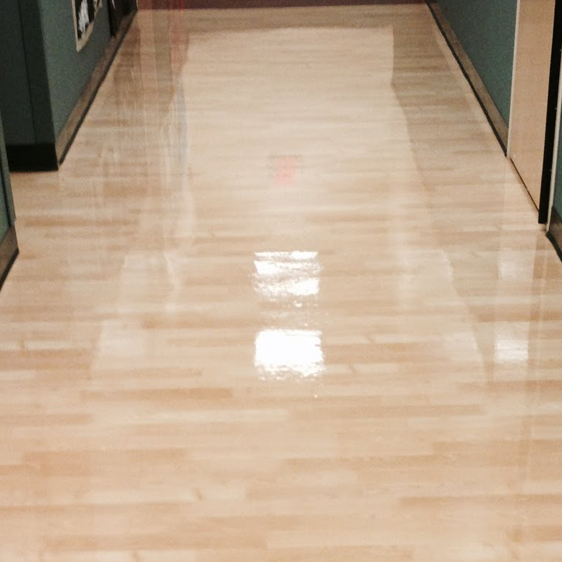 Contact us today and restore the original sparkle of your floors! 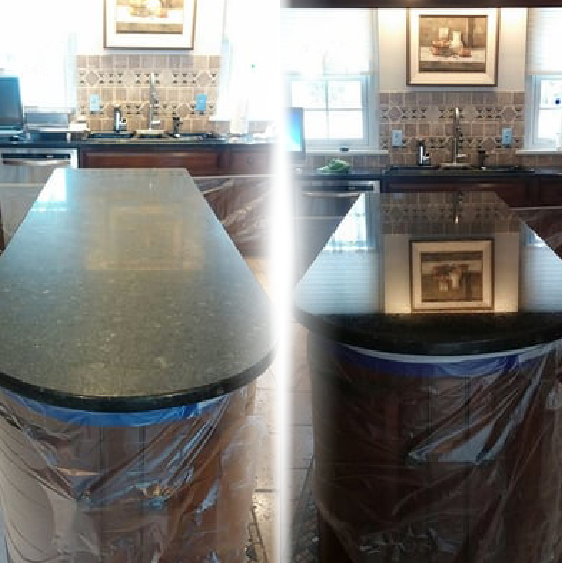 If your marble floor or granite countertop became dull and lost their shine, we will bring life to your marble and granite and restore its gloss and shine. 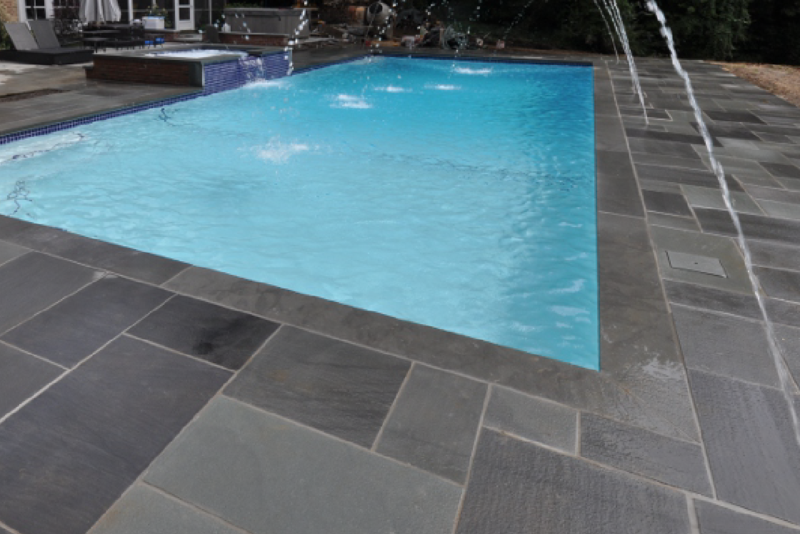 If you are looking to enhance your slate, travertine, pool & deck floor, limestone, sandstone, and bricks without the high expense of replacement, you’ve come to the right place! 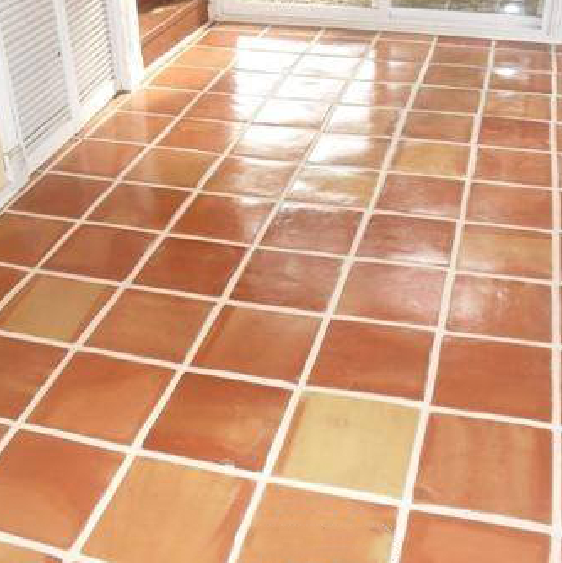 We take pride in providing impeccable color boosting, wet look & protection coating service for homes and corporates. 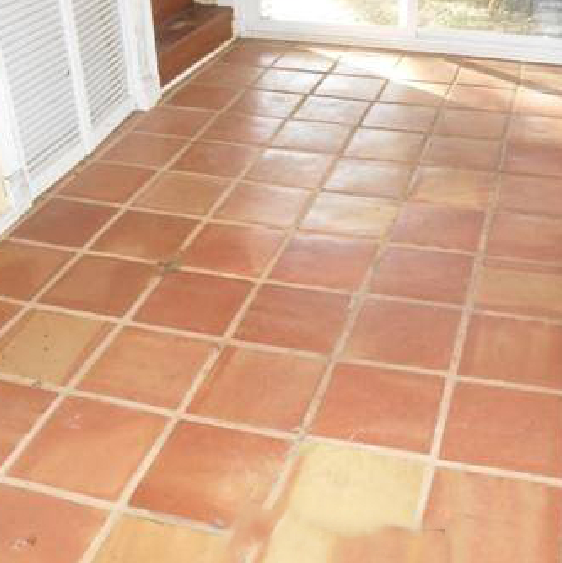 your ceramic tiles and keep them clean and bright for years to come with minimal cleaning. 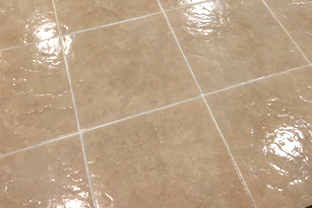 Contact us today and restore the original color of your tiles. 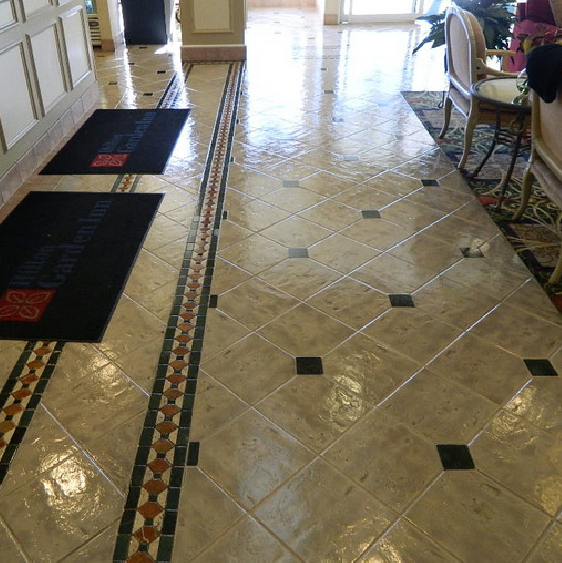 We use professional Restoration and Protection solutions and powerful equipment to safely and effectively restore and protect the bright look of your tiles. 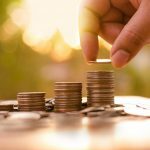 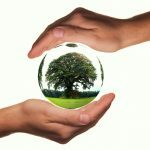 We are committed to keeping our environment clean, all our used products are of a green chemistry by which we can develop a green maintenance program for you.